The name comes directly from the name of a type of bird. Its English name is from the Anglo-Saxon wrenna, which is of uncertain meaning. The bird was often referred to as the King of Birds in Medieval Folklore and it was considered bad luck to cause any harm to the nests. In Ireland, Wren’s Day (December 26, St. Stephen’s Day), is celebrated by parading a fake wren on a pole. The Celebration most likely has pagan Celtic roots, but according to Christian legend the wren exposed the hiding spot of St. Stephen before he was stoned to death. As a female name, it seems to have a modern feel, but records indicate that she has been in use since the 17th-century. The name is often listed as unisex on many baby name sites, but its usage as a male name throughout history is actually sporadic and was rarely used for males. Its earliest usage as a male name is recorded around the 18th-century, probably used in honour of the surname of the same meaning. In the United States, Wren first entered the U.S. Top 1000 in 2013 and has risen in popularity each year since then. In 2016, Wren was the 524th most popular female name in the United States. The name has yet to make an entry in the U.S. Top 1000 Most Popular Male Names. In England/Wales the name ranks even higher, coming in as the 334th most popular female name (2016). Another form is Wrenna. A common affectionate form is Wrenny. The name was usually bestowed upon girls born on the feast of the Epiphany (January 6), which celebrates when the Three Wise Men visited the Christ Child. The name was popular in Medieval England and fell out of usage, being introduced into England via the Normans in the form of Tiphaine. A few English matronymic surnames developed from it, Tiffany being the most notable, becoming one of very few female given names to appear in an English surname. A few other female names being: Alice, Isemay and Maude. At of the turn of the last century, the name came to be associated with Tiffany & Co, which was founded by Charles Lewis Tiffany in 1837. The name may have caught the public attention via the company, but most likely, its popularity was sparked after the publication of the Truman Capote novella, Breakfast at Tiffany’s (1958), which was later made into a film, starring Audrey Hepburn, in 1961. Tiffany appeared in the U.S. top 1000 the following year. In 1962, she was the 783rd most popular female name. The highest she peaked was in 1982, coming in as the 13th most popular female name. She peaked again in 1988, coming in at # 13. As of 2010, she ranks in as 311th most popular female name in the United States, while in France she ranked in as the 432nd most popular (2009). 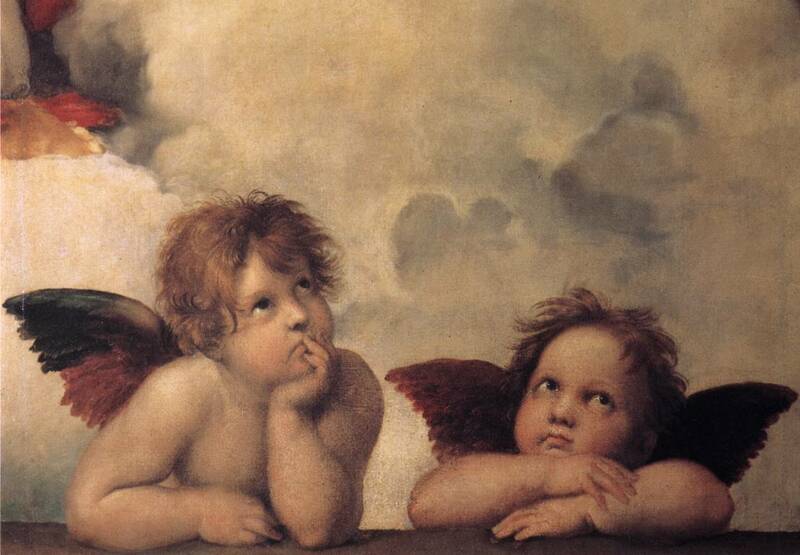 The name is derived from the Latin angelicus meaning “angelic” and is ultimately derived from the Greek, άγγελος (ángelos) meaning, “messenger.” The name was used by the 16th-century, Italian poets, Boiardo and Aristo for their Orlando poems, in which it is the name of Orlando’s love interest. In England, Angelica has been used as a given name since the 18th-century. Angelica is also the name of a type of herb. As of 2010, Angelica stood as the 345th most popular female name in the United States, while the French form of Angélique came in as the 439th most popular female name in France, (2009) and the 627th most popular in the United States, (2010). As of 2009, its Spanish form of Angélica was the 88th most popular female name in Mexico. Italian opera singer, Angelica Catalani (1780-1849), Stand-in American First Lady, Angelica Van Buren (1818-1877), American nun and TV host, Mother Angelica (b.1923); Angelica Pickles, a popular cartoon character featured on the Rugrats; American actress, Anjelica Huston; Norwegian princess, Maud Angelica Behn (b.2003) . There is an Italian masculine form, which is Angelico, and the Late Latin masculine form, Angelicus. The name could be of a few different etymologies. It could a German name, composed of the Old Germanic elements, is (ice) or isan (iron) and mari (famous). As of 2010, Ismar was the 91st most popular male name in Bosnia & Herzegovina. 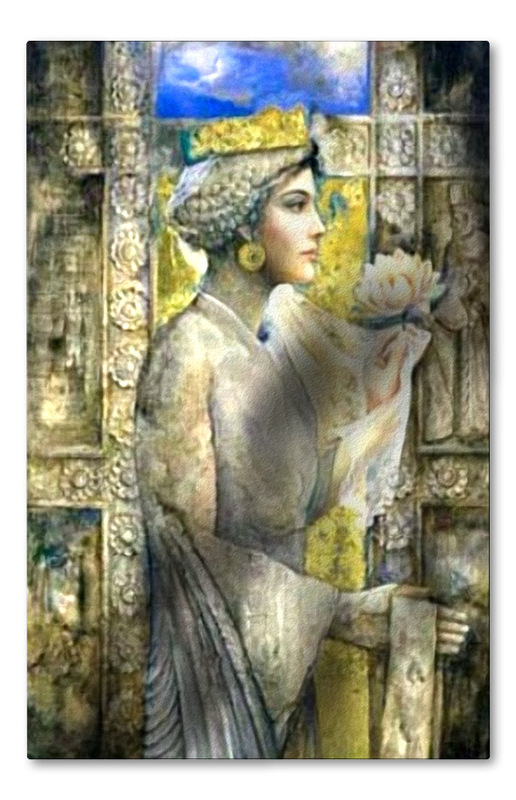 The name comes directly from the Kurdish word for snow. Another form is Befrîn. Berfîn is currently the 457th most popular female name in Germany, (2011). The name literally means “candle” in Spanish, but as a given name is contracted from the name Candelaria which is Spanish for Candlemas. Candlemas is a holiday that occurs on February 2nd and commemorates the day Christ was prensented in the Temple and the Virgin Mary’s purification. Originally, the name was usually given to girls born on the holiday. In Chemistry, candela is an SI base unit used to measure luminous intensity. In the modern world, the name is mostly associated with the holiday, it was borne by several early Christian martyrs, one of whom whose feast day happened to coincide with the ancient Roman festival of Lupercalia. The anglicized form of Valentine is masculine, while in French, Valentine is feminine. This is a natural evolution, as Valentine is actually the feminine form of the French masculine,Valentin. 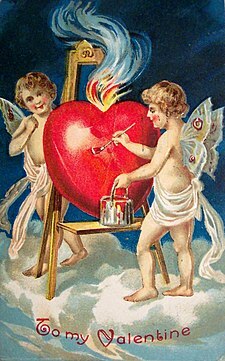 Valentine does not rank in the U.S. top 1000, but Valentine and Valentin are fairly common names in French-speaking countries. The designated name-day is of course, February 14. The name comes from a Latin element meaning “dark skinned; olive skinned; brownish” and in modern Spanish it is the word for brunette. In Italian, morena is used to describe a particular form of sediment, composed of rock debris, carried in a glacier in its flow down stream. This is referred to in English as moraine. Its usage in Switzerland and Northern Italy may be in reference to the above, used as a sort of nature name. The name is very popular among Romansch-speakers in Switzerland and is currently the 18th most popular female name in Argentina, (2009). It is borne by Maltese pop singer, Morena (b.1984). Alternately, the name could be from an Old Slavic source and is used as another name for the goddess Morana, (or Marzanna), in Slavic mythology. It is believe her name is linked with the Old Slavic word for frost. A masculine form is Moreno, used in Italian, Portuguese, Maltese, Romansch and Spanish.